PRIZES. 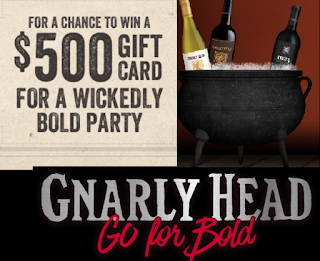 Ten (10) winners will each receive one (1) gift card to throw their own 'Gnarly Party'. Approximate Retail Value ("ARV") of each gift card is $500.00. Total ARV for all gift cards is $5000.00.